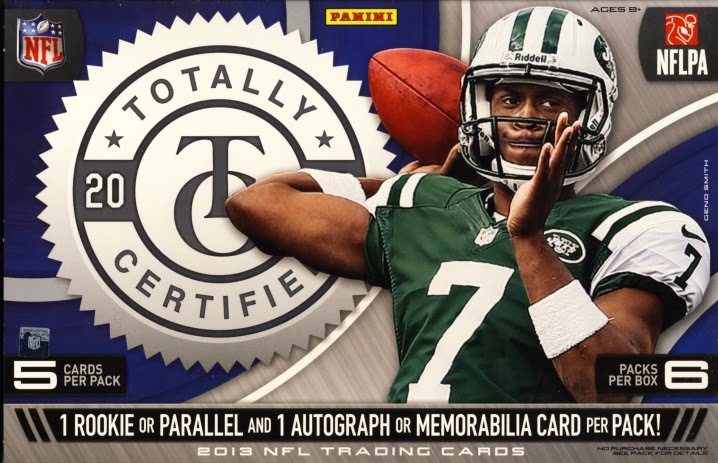 Totally Certified Football has gone through some big changes. Gone are the HRX video cards, which were the major hits. 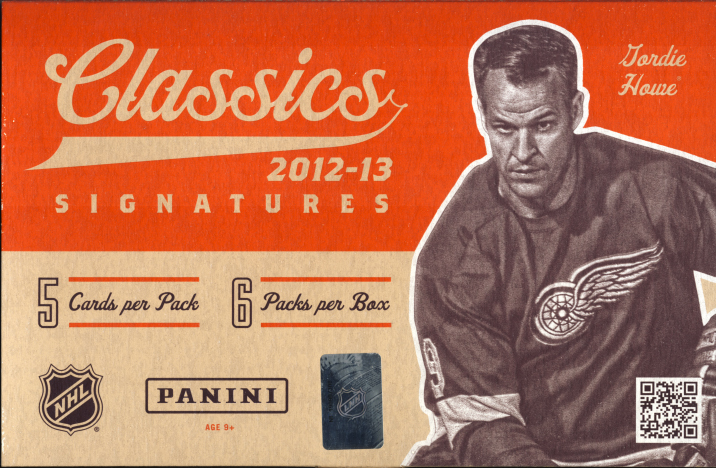 Gone is the whole card color for parallels, now going with a stylized edge coloring. 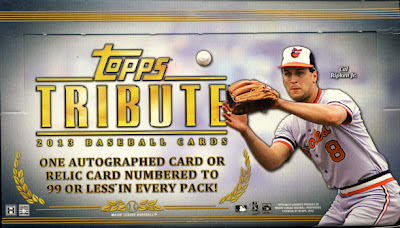 Gone are the die-cut Rookie overlay in the materials opening for the Freshman Fabric autographs memorabilia cards, now its just a simple opening. 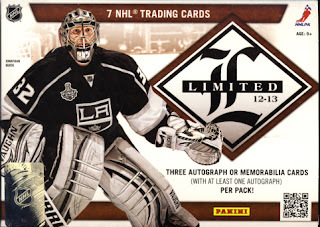 What remains is foil etching and the chance of pulling some nice big name autographs mostly in the Stitches in Time. Other hits can be found in what is new about Totally Certified, a great insert set called Thanksgiving Day. 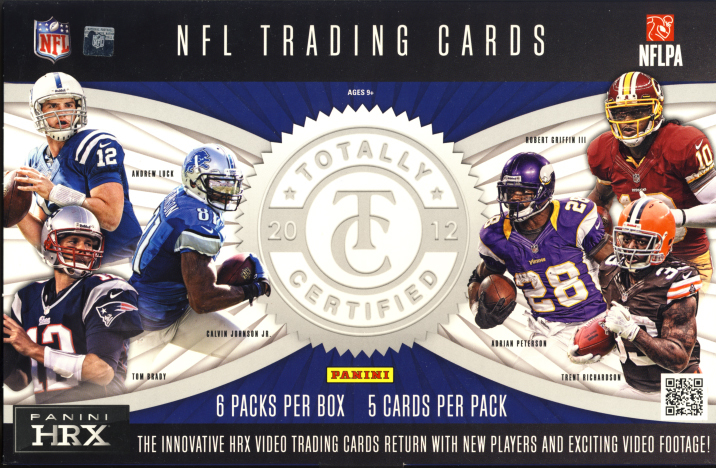 Even with the cuts and changes to the set, 2013 Totally Certified Football retains its desirability. 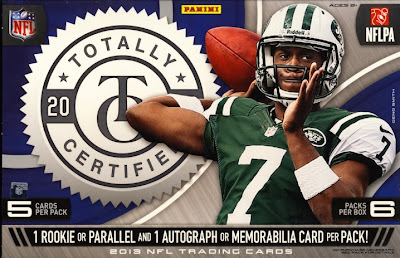 Totally Certified Football falls into our premium cards category. 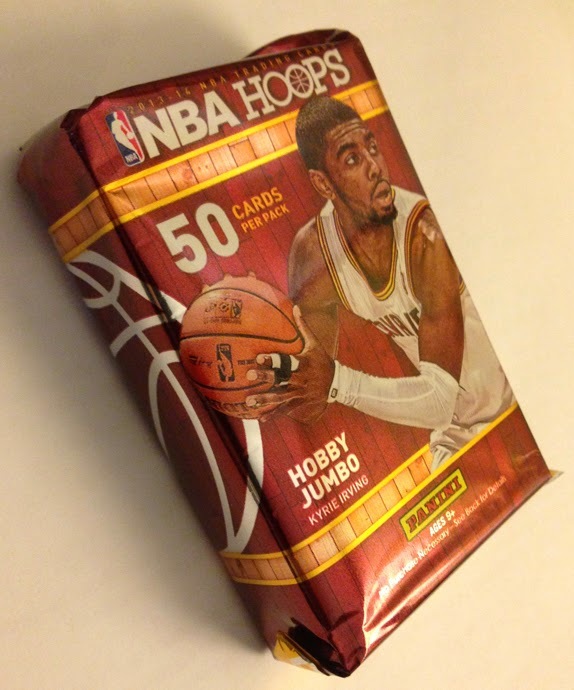 Each hobby box contains 6-5 card packs. Each pack contains 1 rookie or parallel and 1 autograph or memorabilia card. 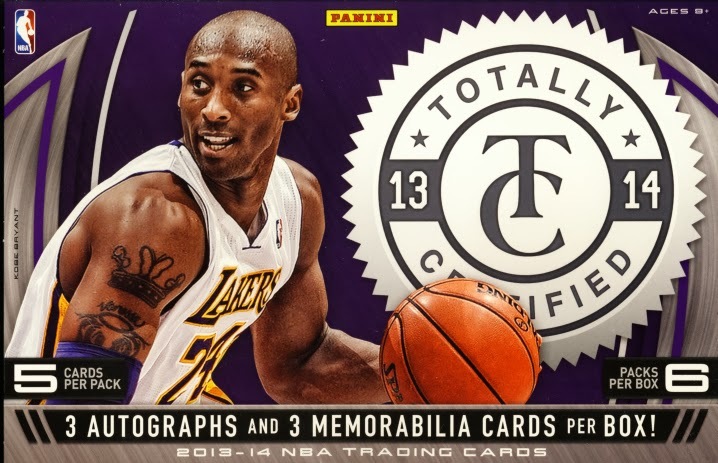 Totally Certified Basketball has gone through some big changes. Gone are the HRX video cards, which were the major hits. Gone is the whole card color for parallels, now going with a more subtitle center color burst. 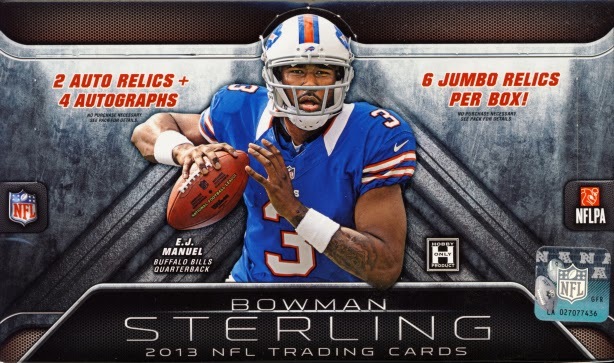 Gone are the on-card Rookie autographs, now in sticker form. 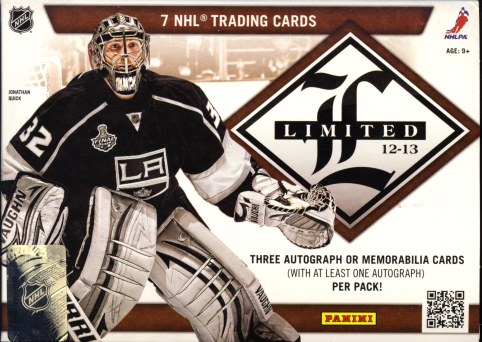 What remains is foil etching, a simple set configuration and the chance of pulling some nice big name autographs. 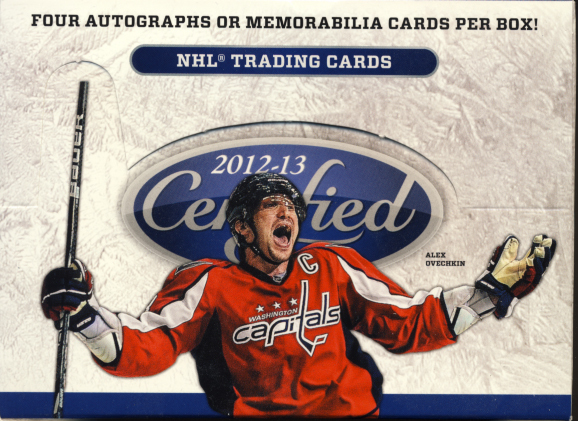 In many ways Totally Certified feels a little stripped down this year, almost closer to what you might find in Prizm. 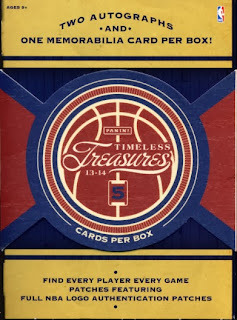 With the major selling points being green parallels and acetate signatures, Panini will have to brainstorm to return some of the excitement to Totally Certified Basketball if it expects to regain some of its former glory. To celebrate the launch of 2014 Topps Archives Baseball, Topps will be digging deep into its archives to look for unique and valuable prizes to give to collectors. The prizes will include exclusive cards, vintage cards, uncut sheets, autographed memorabilia, Topps gear, unique Major League cards and items, and other pop culture treasures. 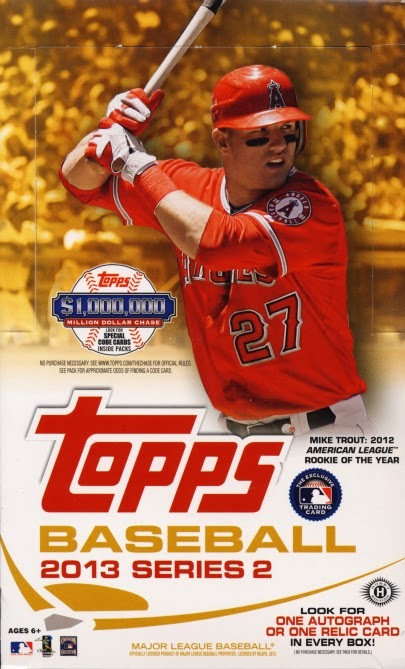 -Upon the release of Archives Baseball, Topps will announce a bounty on a card that is in 2014 Topps Archives baseball and the unique prize for that bounty. -The announcement will be made on Topps Facebook and Twitter. 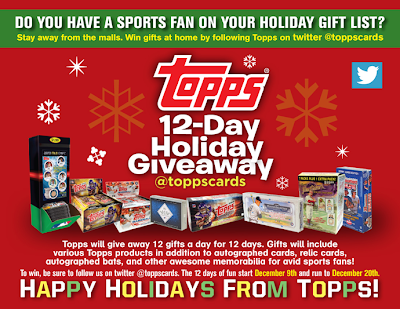 -Collectors will need to find the card, take a picture of themselves with the item and post it to Topps Facebook page. 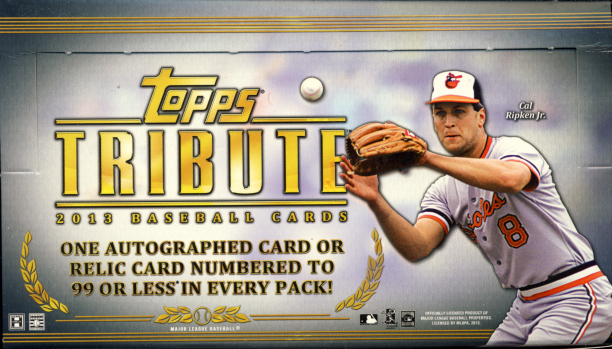 The Bounty will go on for a full 60 days in homage to the 25 year and 35 year anniversaries of the movies, Major League and The Warriors, that Topps will be highlighting in 2014 Archives. Every sport has some form of card release that pays tribute to the Legends that played before and those in the making. 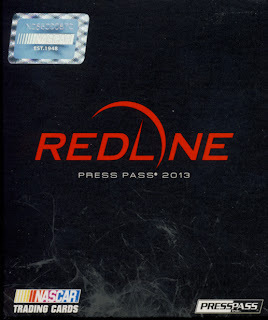 No matter what the sport, the bar has been set by Press Pass. 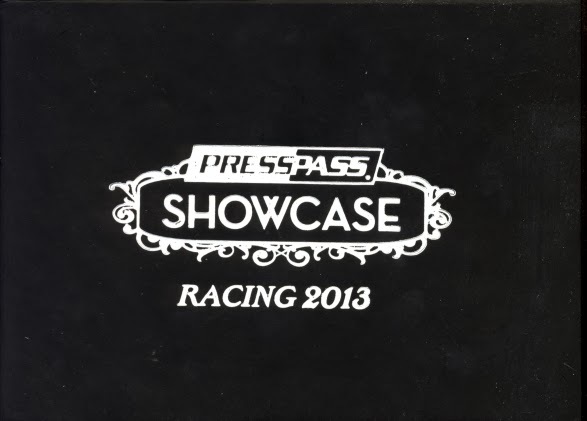 2013 Press Pass Legends Racing once again delivers a set of cards worthy of the Legends of Racing, providing a history lesson in a box. 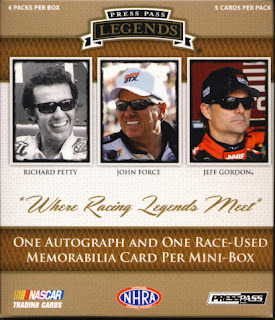 As usual, Legends finishes out a strong year of Racing/NASCAR with an amazing set of cards. 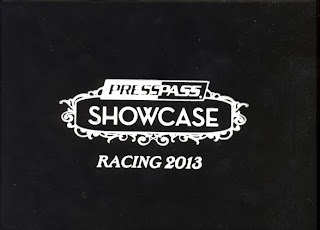 We classify 2013 Press Pass Legends Racing as premium cards. Each hobby box contains 3 mini boxes. Each mini box contains 6 – 5 card packs with one Autograph card and one Race-Used memorabilia card for a total of 6 hits per hobby box. 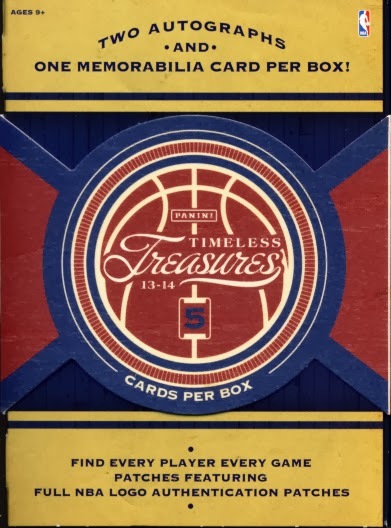 To change things up, instead of showing you highlights of a master hobby box, we will show you the entire contents of one mini box. Topps Chrome Baseball returns for 2013 with a familiar configuration, subscribing to the “if it ain’t broke, don’t fix it” theory. 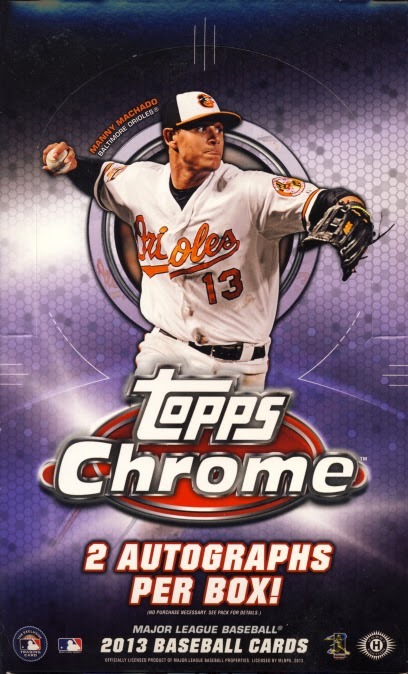 As usual Chrome provides rainbow collectors plenty to chase with refractors of different colors and some of the best looking die cuts to come along this year. Topps Prime Football is known for its full bleed photo base cards and multi swatch relic autos. The hit concentration leans heavily towards the Rookie class in various auto, auto relic booklet cards and multiple tier level hit forms. 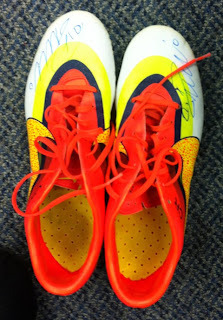 Still there is a nice base of 25 veteran autographs including names like Andrew Luck, Frank Gore, RG3 and Jimmy Graham. 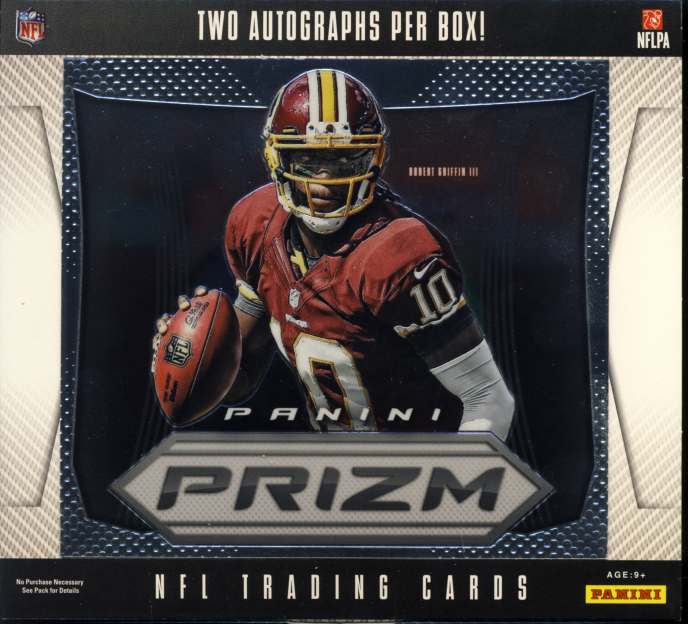 2013 Topps Prime Football should be looked at as a hybrid release that works for set builders and premium hit collectors alike. Starting today, November 11, fans of the very popular Skylanders series will be able to find their favorite characters in QUBI form. Topps is releasing the all-new Skylanders QUBI - a unique, patented, collectible toy that combines a transparent cube with real images of Skylanders characters along with their catch phrase and a rubber stamp. 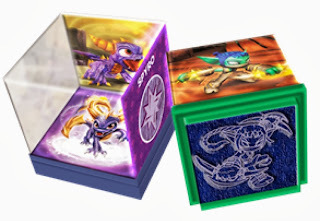 There are 38 different Skylanders QUBI’s to collect including Trigger Happy, Stealth Elf, Hot Dog, Spyro, Chop Chop and many more. Each Skylanders QUBI comes in a blind-purchase foil bag with an SRP of $2.99, and includes a checklist of all 38 QUBI’s in the line. They can be found nationwide in retailers such as Target, Wal-Mart and Toys “R” Us. 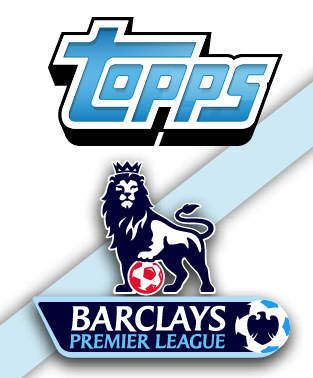 In additional to the Skylanders and the previously released MLB QUBI, Topps plans to launch other QUBI products this year with NFL QUBI launching November. All lines will be available at major retailers across the country. 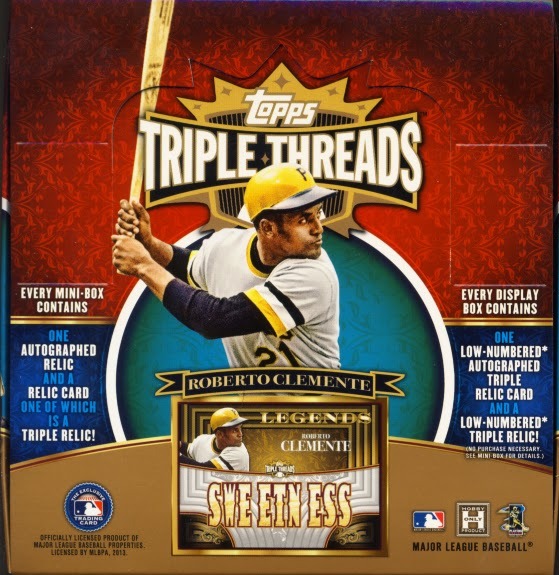 Right away you can see a design change for 2013 Topps Triple Threads Baseball but the contents have remained relatively unchanged. 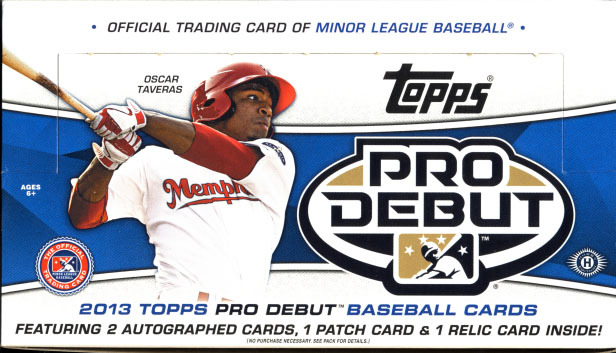 Most collectors will appreciate that, as Triple Thread has become the goto Premium Baseball card offering with the widest range of appeal. 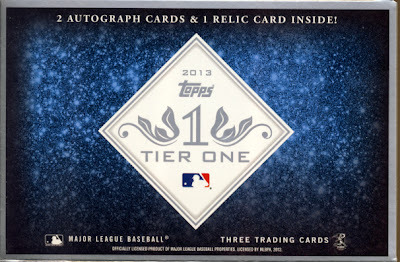 Topps Triple Threads Baseball falls under our premium cards category. Each master display box contains two mini boxes with 7 cards per mini. Every mini-box contains an autographed relic and relic card, one of which is a triple relic. When Steven Spielberg is attached to a movie or TV show, there is an expectation that it will be highly entertaining, and for good reason, he has a track record of delivering. Currently on TNT is one of DreamWorks Television projects, Falling Skies, which has garnered critical accolades and a strong fan base. 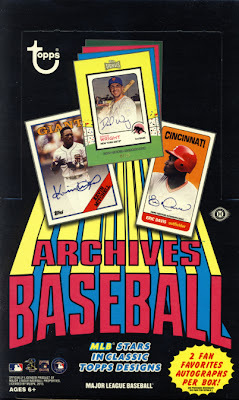 Another company that consistently delivers on expectations is Rittenhouse Archives. 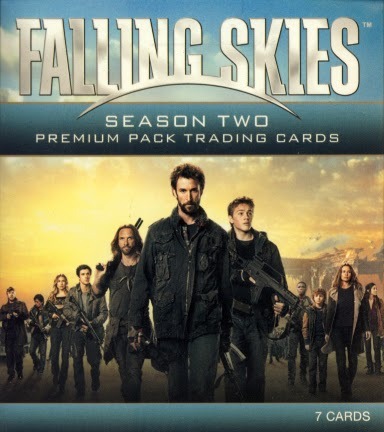 With the release of 2013 Rittenhouse Archives Falling Skies Season Two Trading cards in Premium Packs, everything a collector could want is there, including the lead actors autographs on a non-tiered, regular release basis which is a huge deal. 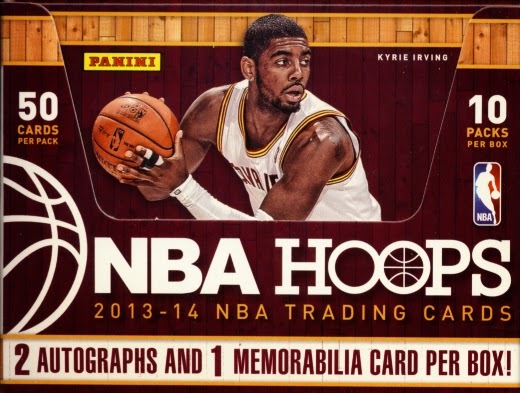 But for multiple box purchasers, there are still exclusive incentives to be collected. These cards cover episodes 11 through 20 of the series. This is the second premiere offering for the series so one would expect more releases in the future to cover upcoming seasons. Fans of the show should be pleased. Falling Skies Season Two falls under our premium cards category. Each Premium Pack contains 3 Episode cards, 1 "Quotable" or International Poster Art Card, 2 Relic cards and 1 Autograph card. These can be purchased by the individual pack or as a 15-pack box. Collectors anticipate the return of Ginter. It is the most eclectic release of cards each year and 2013 Topps Allen & Ginter's Baseball Cards is no exception. Including a wide variety of subject matters, A&G offers a smorgasbord of cardboard delights. 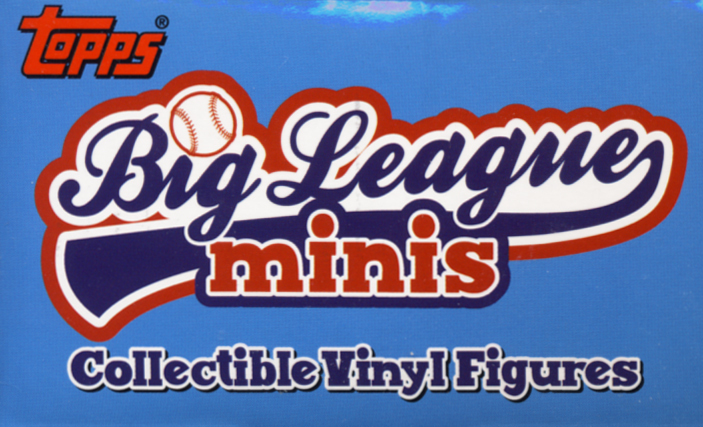 It remains one of the premiere baseball releases for set builders. 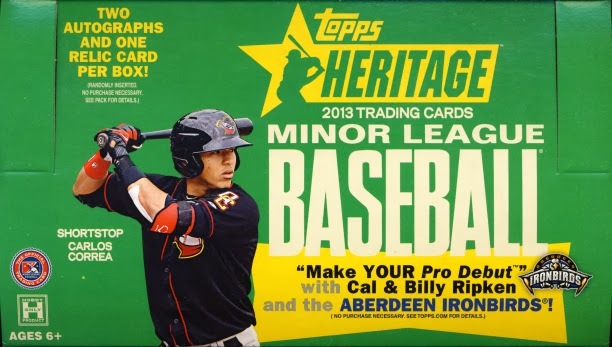 Let's not forget about the Ginter code and the very sneaky Glossy 1/1s found sandwiched in the tops of the hobby boxes. Steiner Sports is one of the heavy hitters in sports memorabilia. I’m a HUGE Yankees fans, so bias aside due to their unique relationship with the team and their coverage of all sports teams in New York, Steiner has something for almost every fan, no matter which sport you follow, what city you reside in and which team is your favorite. Cardinals, Tigers, Blackhawks, Celtics, Eagles, Steelers, you name it, they’ve got it. They carry autographed memorabilia by athletes like Hank Aaron, Joe Namath, Magic Johnson and Muhammad Ali and have exclusive autograph deals with Derek Jeter, Mariano Rivera, Ray Rice, Eli Manning, Mark Teixeira, Henrik Lundqvist and Lou Holtz among others. One of my favorite purchases from last year’s National, besides a pair of Premium Seats from the Old Yankee Stadium, was a spectacular Sandy Koufax signed Major League Baseball with Steiner and MLB Authentication. 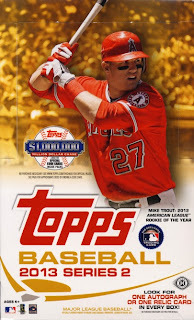 For the 2013 National Sports Collectors Convention, Steiner Sports has narrowed their focus to bring some amazing opportunities for collectors. This is in addition to the classic array of items that only Steiner Sports can offer, which can all be found directly at their booth on the National floor. 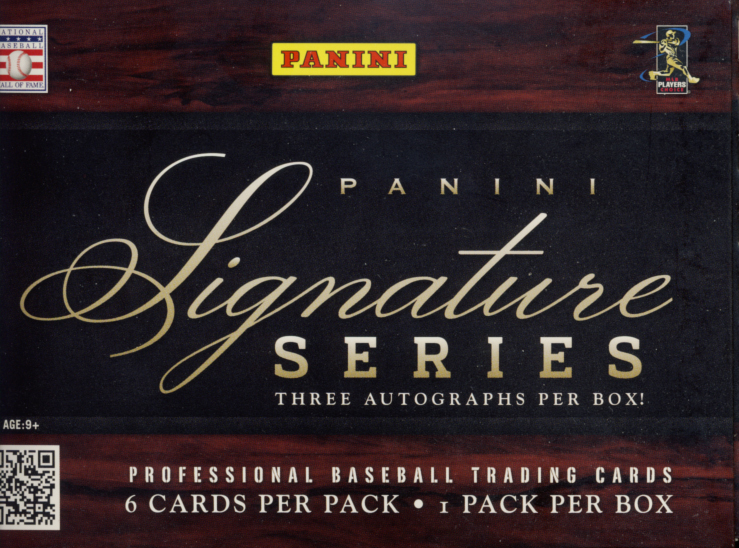 It will be tough to miss Panini America’s presence at the National in Chicago. The oversized cards of their exclusive athletes will be a beacon for collectors anywhere on the floor. 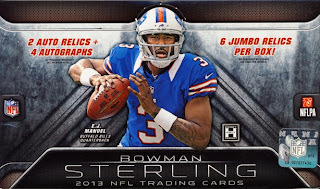 Panini always finds a way to bring it when it comes to the National and this year will be no exception. There is no question that a huge part of Baseball is its history. The more you know, the richer your involvement in the game. 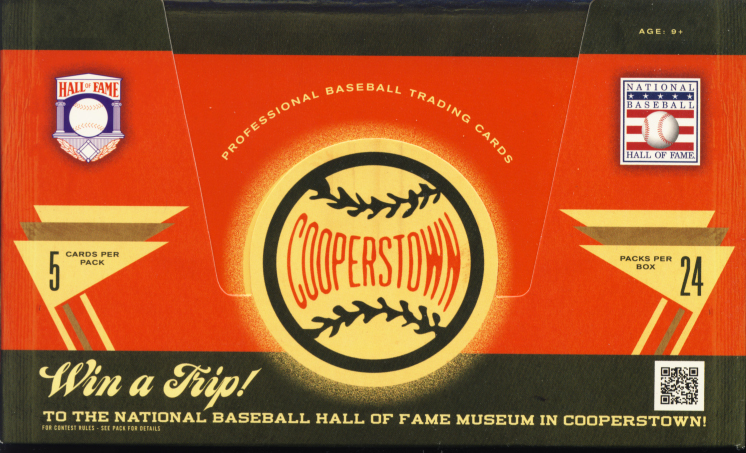 Most Baseball fans hope to some day visit the sport’s museum, The National Baseball Hall of Fame. 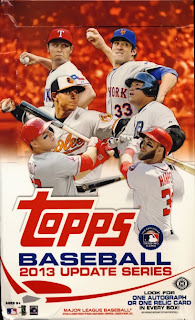 Not everyone can make the trip to Upstate New York, but 2012 Panini Cooperstown Baseball Cards captures the experience perfectly. 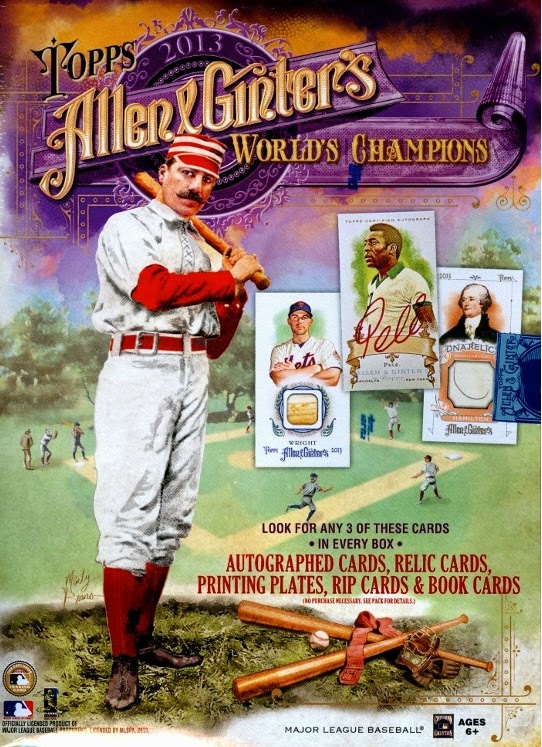 From the postcard pictures of the town to the museum pieces relics to the famous bronze plaques of the Hall, this set is perfectly executed and should be a part of every Baseball card collection. Cooperstown falls under our trading cards classification. 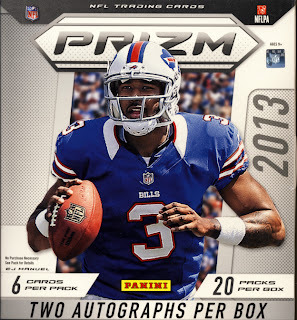 Hobby Boxes contain 24 – 5 card packs with 1 Autograph card per box. Collectors are set to hit the National Sports Collectors Convention in Chicago at the end of the month. 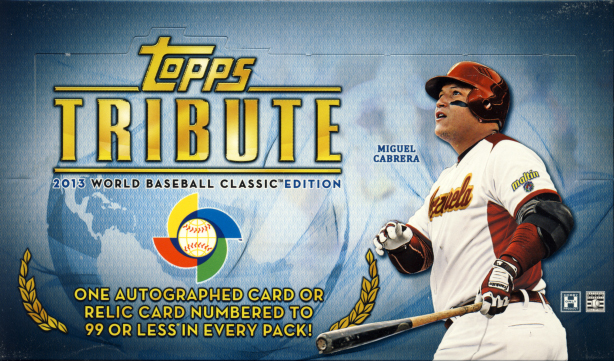 Sure to be one of the more popular places to visit will be the Topps Booth that will have plenty of exclusive collectibles in the offering. Without question I was a bit harsh when it came to my review of Inception this year when it came to the football version. But there were issues, edge chipping, the vast majority of hits coming from a small number of unproven players, along with some others. 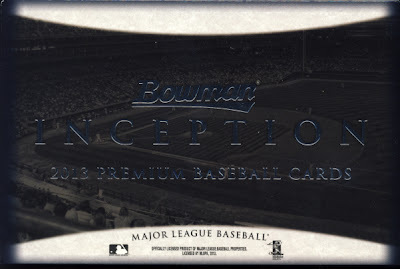 With 2013 Bowman Inception Baseball, Topps has made some smart moves in dealing with these issues, which allows this version of Inception to reach for its full potential. 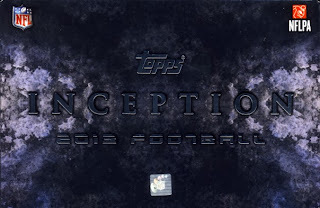 By shifting Inception from the Topps to Bowman, it signals collectors that they are dealing with a prospecting product, which it is most definitely, something they should do for the future release of 2013 Inception Football. 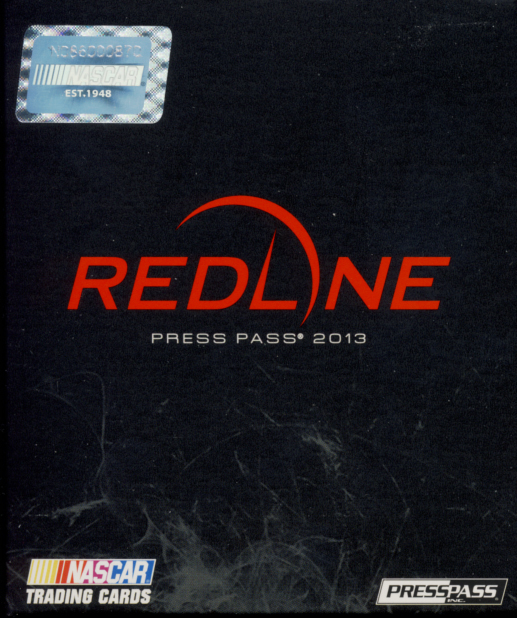 Edging on these cards seems much cleaner. The use of background cloud patterns instead of solid black bordering also helps matters. Bowman Inception Baseball also has a really great lineup of players for autographs. Inception Baseball falls into our premium cards category. Each hobby box contains 1 – 5 card pack with 4 On-Card Autograph and 1 Auto Relic cards per box. Is it really possible to have too much of a good thing? When it comes to 2012 Panini Golden Age Trading Cards that might be true. Individually the cards found in this set are fun and have a great design, but with the jumps in years and subject matter, it makes this a somewhat disjointed group of cards when looked on as a whole. I’m also bit of a stickler when it comes to the continuity of title and theme and while the “Golden Age” for the sports and entertainment included are pretty close, there is somewhat of a stretch beyond he accepted definitions. As one example the Golden Age of Television is generally thought of as the transition of popular radio performers to TV like Burns and Allen or Jack Benny and ground-breaking shows like I Love Lucy and The Twilight Zone, from it’s inception to about the late 1950’s or the very early 1960’s. While I love their inclusion in this set, Giligan’s Island and The Brady Bunch didn’t really start until the mid to late 1960’s, certainly past the era that would be considered TV’s Golden Age. So while a little disjointed, there is no denying the appeal of these cards, its just that it makes set building a little muddled. 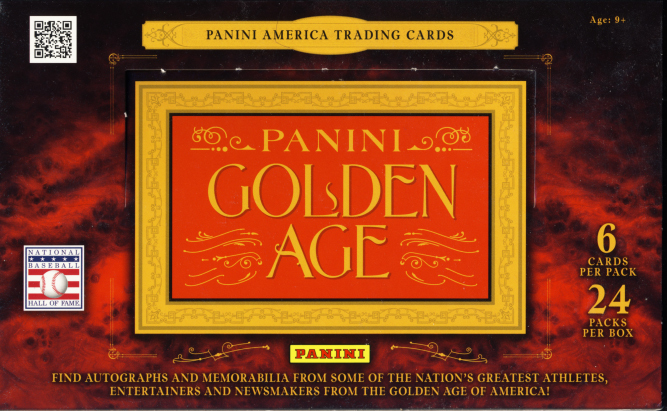 Golden Age falls under our classification of trading cards. Hobby Boxes contain 24 – 6 card packs with 1 Autograph and 1 Memorabilia card per box. Collecting used to be simple. 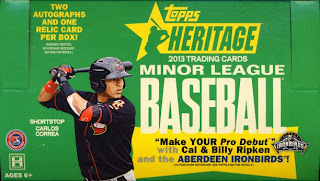 Not hits, just base and perhaps some inset cards. 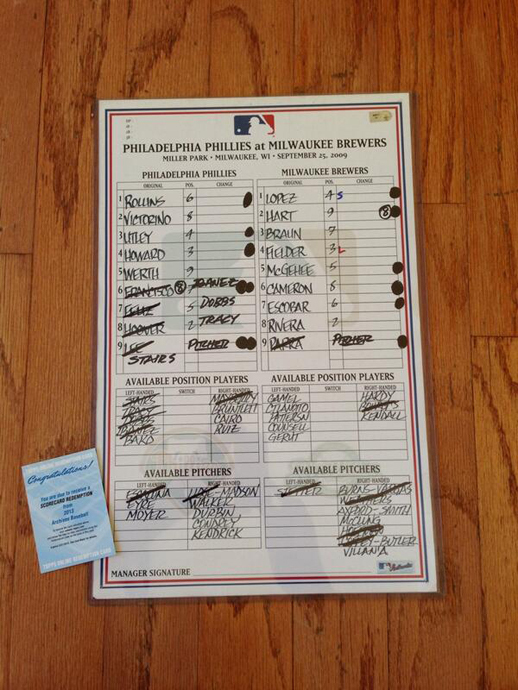 But in most case, even those inserts were just another part of the set. 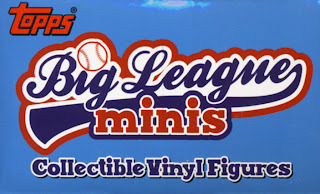 While the huge hits are great, there is something to be said for straight up set building, the essence of collecting. In Hockey, I can’t think of a better set of cards to do that with than 2012/13 Panini Score. While it might skew towards less experienced collectors, there is still enough here for serious collectors thanks to great photography, design and content. In addition the cards are a lot of fun and perfect for set building. 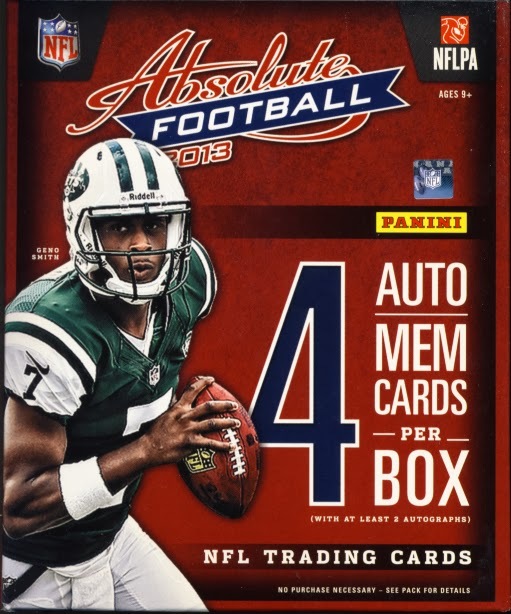 For the purpose of this review, we will classify Panini Score as trading cards even though the price point could easily send them into the fun category. Score Hockey can be found in many different retail configurations. 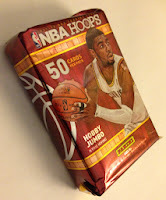 We opened a complete box that contained 36 packs with 7 cards per pack. There are autographs to be found but they are rare. I am compelled to write a disclaimer for this review along the lines of “Hits contained in this box are not typical, your individual results may vary” simply to combat the cries of “loaded box!” All one has to do is look at the odds to know this was a special box. Mind you, I feel this is more of a case of beating the odds rather than a collation error as all of the cards were part of the normal box structure. While not typical, it could easily be repeated. There are probably even better boxes to be found. But once the excitement of hitting a box like this settled a bit, I returned to take a critical look at the set over the entire run. 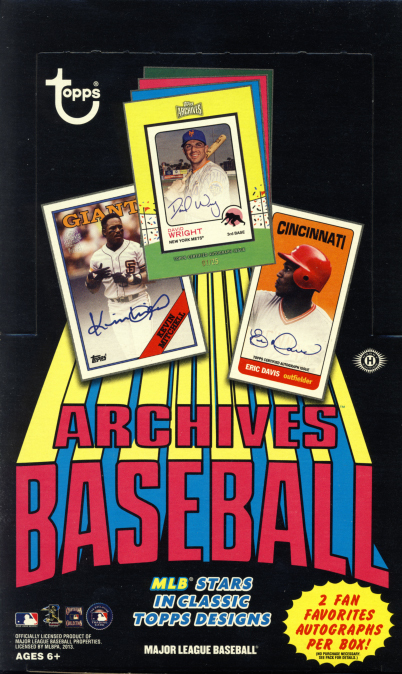 The one thing that a product like Archives has going for it is that Baseball is timeless. While there might be slight styling changes, over time the look remains, for the most part, the same. 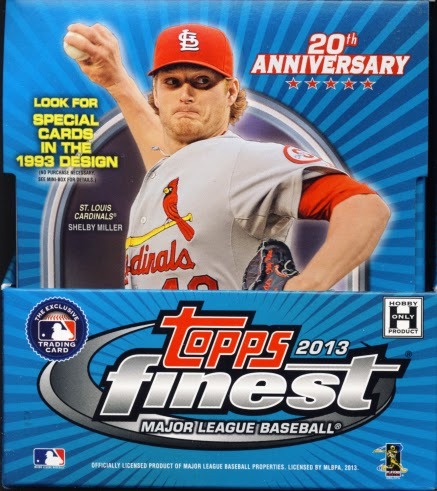 This allows for seamless interchangeability between players photos and card styling from different decades. 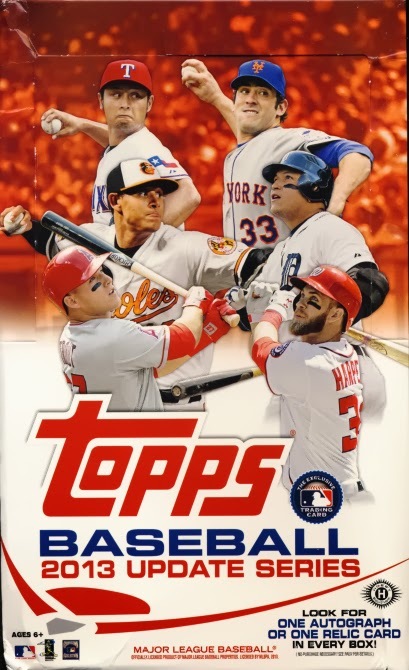 2013 Topps Archives Baseball Cards comes in with a different flavor from last year’s release, moving out of the ‘50s and early to mid ‘60s, mostly settling between the ‘70s and the ‘90s, perhaps in an attempt to appeal to a younger collecting crowd. It still provides a reasonable challenge for set builders, while also servicing hit seekers looking for pulls that can’t be found anywhere else all with a wisp of nostalgia. The one draw back for me is the change from 1970 styling to 1972 styling only because 1972 min are included this year in Topps Series Baseball cards. When I pulled the 1972 Yu Darvish it felt as if I had already pulled that card before. 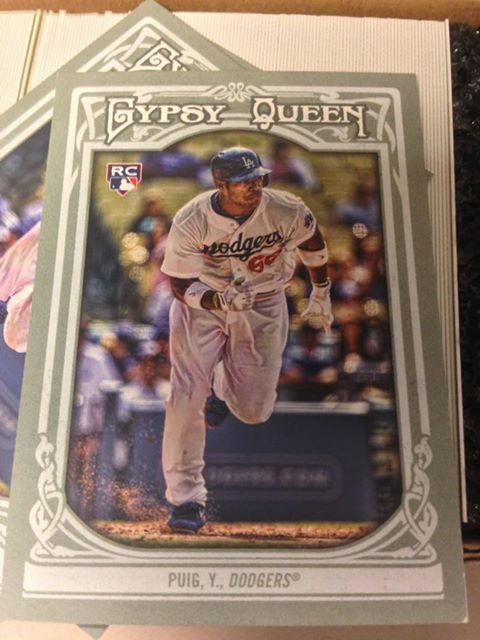 Archives Baseball falls under our classification of trading cards. 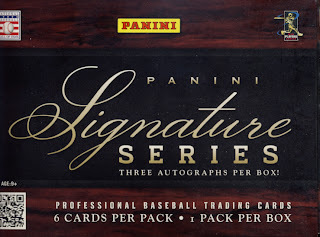 Hobby Boxes contain 24 – 8 card packs with 2 Fan Favorites Autographs Per Hobby Box and the potential for some amazing and rare finds.